A peanut butter and jelly sandwich is a lunch staple in many homes, but for some children, this traditional meal is deadly. Peanut allergies are one of the most common food allergies in the world, causing terrifying symptoms. 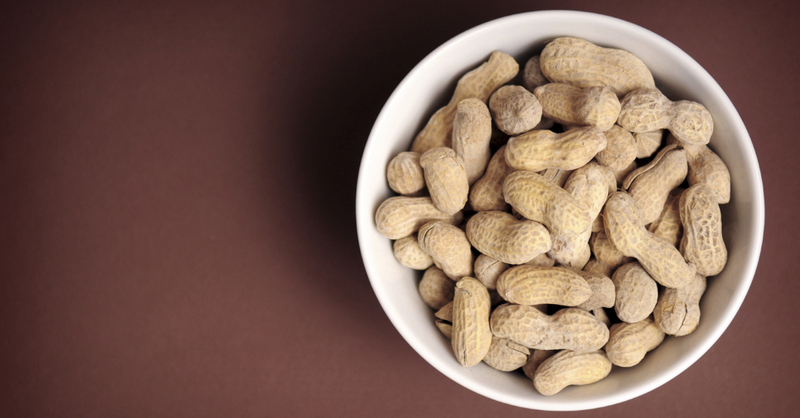 If you think avoiding peanuts altogether is the perfect solution, think again. A new study shows giving your children peanuts at a young age (with approval from a doctor) helps prevent this potentially fatal allergy when they are older. The National Institutes of Health studied the effects of peanut consumption on children and found those who ate peanuts were 81 percent less likely to develop peanut allergies later in life than those who avoided the legume entirely, according to Time. Researchers gave one group of children peanut products starting from the time they were infants, and avoided giving peanuts to another group of children. The children who ate more peanuts when they were young were more likely to continue eating peanuts later in life without allergy symptoms. Some researchers believe this study showcases the importance of immune health, explains the Los Angeles Times. It all comes down to the immune system and how children’s bodies handle environmental factors. When children are exposed to certain substances at a young age, most of their bodies learn how to tolerate the exposure. Giving children small amounts of peanuts as early as possible in their development increases the chance their immune systems learn how to tolerate peanuts. An allergic reaction is simply the immune system’s response to a foreign substance it deems dangerous. When you expose your child’s immune system to this substance early in life, it is more likely to treat peanut substances as harmless, rather than dangerous foreign invaders. By far the most dangerous part of having a peanut allergy is what happens inside of the throat during an allergic reaction. 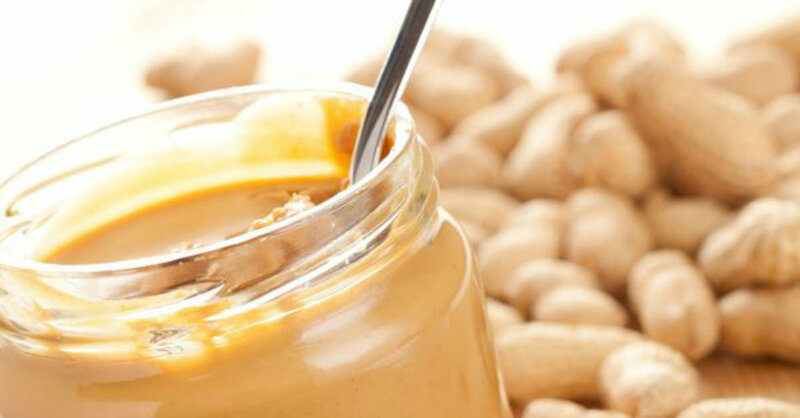 People who have peanut allergies experience hives, itching and severe throat swelling, states Mayo Clinic. Sometimes, people are unaware they have consumed peanuts, causing an accidental allergic reaction. 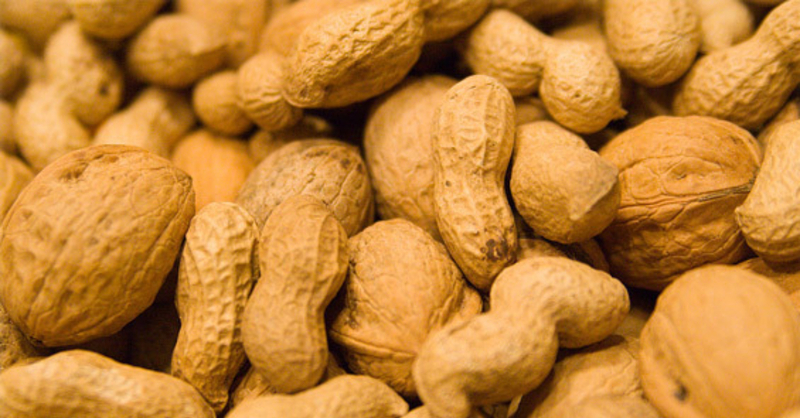 Preventing peanut allergies also lowers the risk of an emergency room visit. While this study shows a clear connection between eating peanuts and preventing allergies, not every child is affected by allergies in the same way. NBC News points out parents need to work closely with a pediatrician before giving at-risk children peanuts. The study found that infants who have eczema or egg allergies are more likely to benefit from eating peanuts at a young age. Parents still need to avoid feeding peanuts to children who already have allergies, since this causes potentially fatal reactions. If you want to prevent your future children from getting peanut allergies, doctors suggest starting with small doses of peanut butter when a child reaches 4 months old. Babies are still too small to have solid foods, but they are able to safely eat small spoonfuls of creamy peanut butter once in a while. As the child gets older, and grows teeth for the first time, slowly introduce whole peanuts into regular meals or snacks. Make sure your child knows how to safely eat peanuts from the shell without choking. If you notice your child developing an allergic reaction after eating peanuts, seek immediate medical attention, and avoid feeding him the legume in the future. Preventing peanut allergies opens your child’s world up to a wide range of culinary treats. Children who develop peanut allergies at a young age have a harder time eating out at restaurants because they need to be constantly aware of how their food is prepared. Studies such as the one conducted by the National Institutes of Health might hold the answer to food allergy prevention for future generations. Learn how to prepare your own peanut-friendly recipes when you browse the recipe section of 12 Tomatoes.